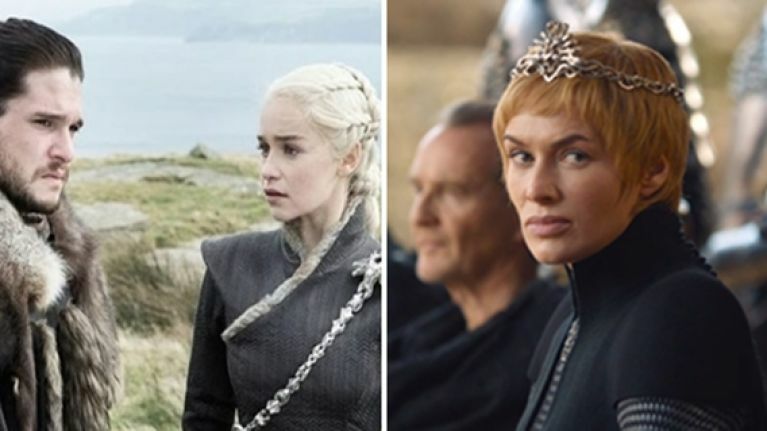 QUIZ: How well do you remember season 7 of Game of Thrones? Do you know more about Westeros than the Maesters at Oldtown? If so then this Game of Thrones quiz is for you. The new and final season of the HBO and Sky Atlantic hit premiered overnight, and will also hit TV screens at 9pm on Monday night, so what better time to take this quiz to refresh your memory? The North remembers, but do you?